How i get “internet” enabled in a nested VM-NAT-network? 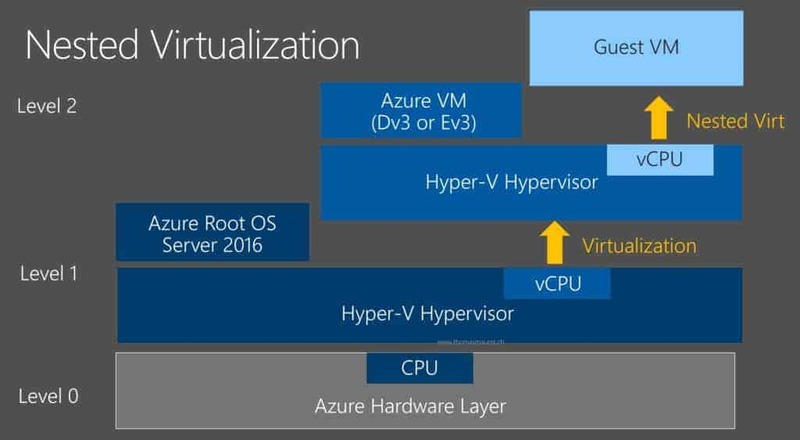 Any expirience with hosting production systems/application in nested virtualization in Azure? What is your opinion for such approach like using nested virutalization for production workload ? Great post. After following the directions I am not able to get out to the internet. I can ping the hosts vEthernet(NATSwitch) but nothing beyond that (not even the primary NICs IP on the same subnet. I am guessing something is wrong with the NetNat but it looks identical to yours. Any thoughts? Hey Thomas, first off, thank you for a great post. This is my current first go-to to understand how to enable Nested-Virtualization in Azure. I have a need to spin up a compute VM to run a ‘packer build’ to generate a Hyper-V OS image that contains my application to be “shrinked-wrapped” and to-be shipped to a customer. What I hope to know (as per my searches online come to naught so far), is, whether there is a way to use the azure-cli or azure_sdk (ruby) or Azure REST compute management endpoint to spin up a Compute Windows 10 or Windows 2016 instance that sets the flag with necessary network settings for my materialised instance to have ‘Nested-Virtualization’ enabled? If I want to access some of the VMs created in HyperV. How do I do that in Azure? If I want to access some of the VMs created in HyperV via RDP. How do I do that from a machine that is outside the Azure Network? 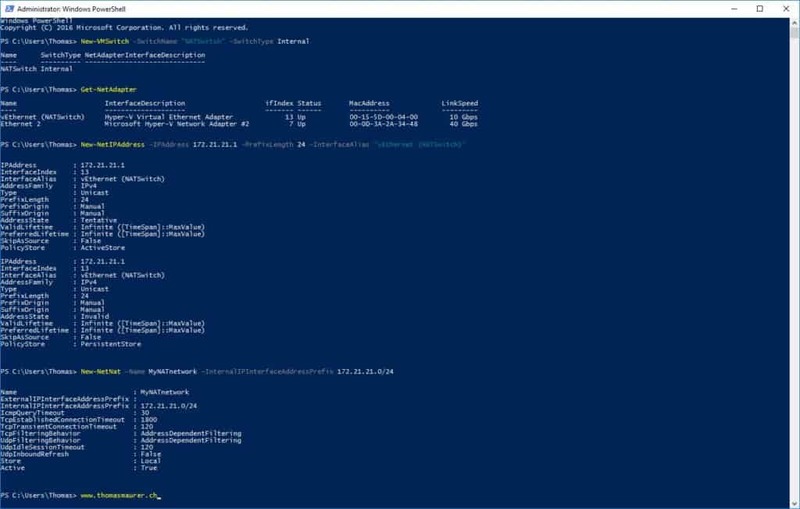 See that I used port 3390 from external mapped to 3389 of the VM, so if you use the Azure Public ip with port 3389 you will connect to the Azure VM Hyper-V Server, if you connect using the Azure Puplic Ip with port 3390 you will be connected through the Azure VM to the Hyper-V VM. Is it possible to assign Azure VNET IP Address to the Nested VMs? Means same network as the HyperV Host. As of today, I don’t see any option to make it work. But maybe there will be an option in the future. Is it possible for the guest VMs in 172.21.21.0/24 to access Azure VMs in host network (Azure private network) and viceversa. 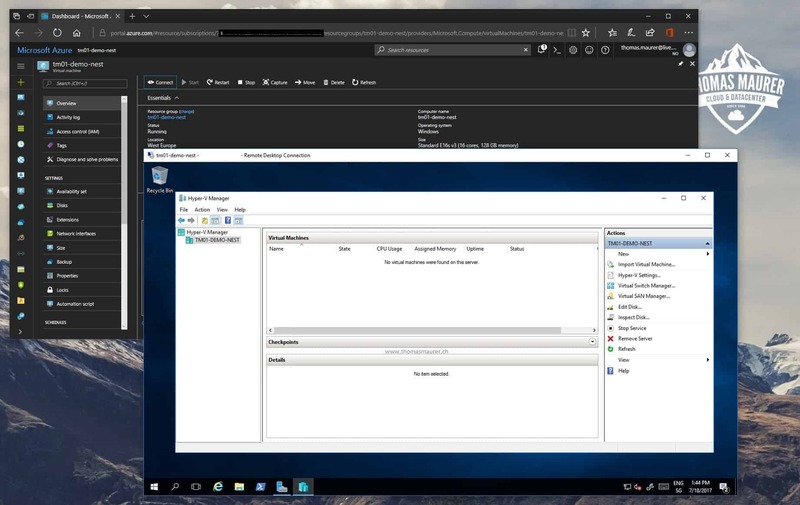 The Guest VMs can Access Azure VMs in the host network. 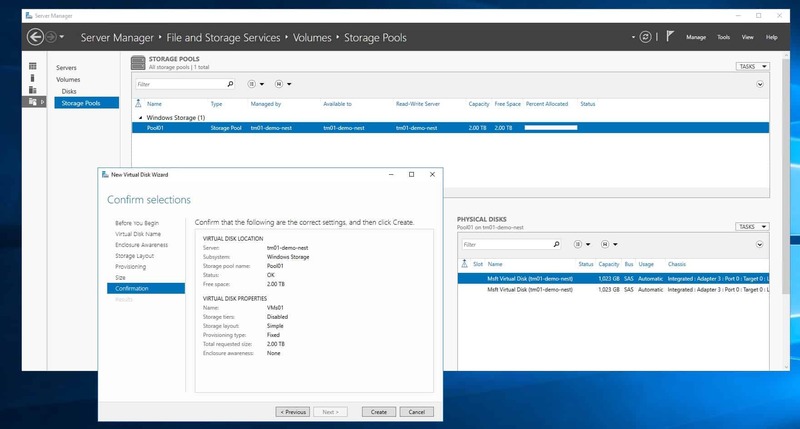 By default Azure VMs cannot access the guest VMs, for this you will need to set some NAT Rules to make specific ports available to a specific guest VM. I have configured one Internal and one External vSwitch with Internal assigned to VMs. The VMs are using APIPA(169.254.X.X) IPs instead of the IPs from DHCP server hosted in one of the Azure VMs. Any thoughts on what is required to reach a nested VM in Azure across a VPN tunnel? 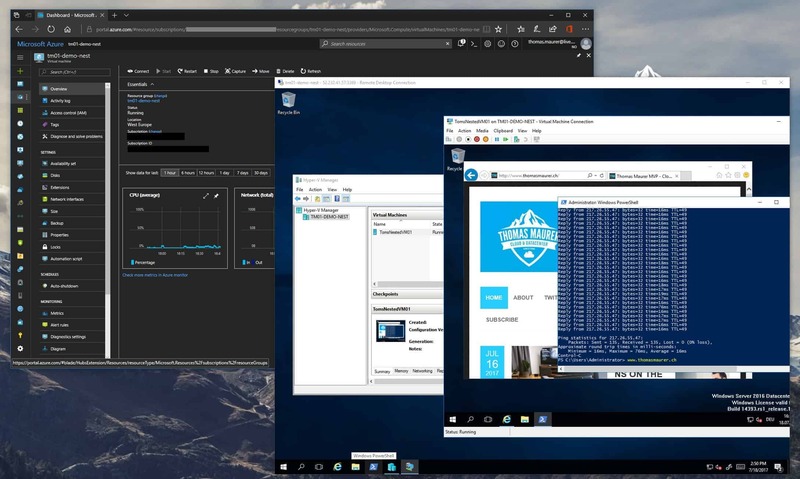 We have a Azure VM with the Hyper-V role enabled and a single guest VM inside Hyper-V, and I can ping my workstation across the VPN tunnel, and the workstation can ping Azure Hyper-V host, but I cannot ping the nested VM. I’ve reviewed the firewall config thoroughly with the vendor. Did you setup the NAT rules to reach the VM? can we access the nested VM over new/same public IP, the way we access Azure VMs? wanted to know for both environment, Windows as well Linux? please help me with the steps if possible.